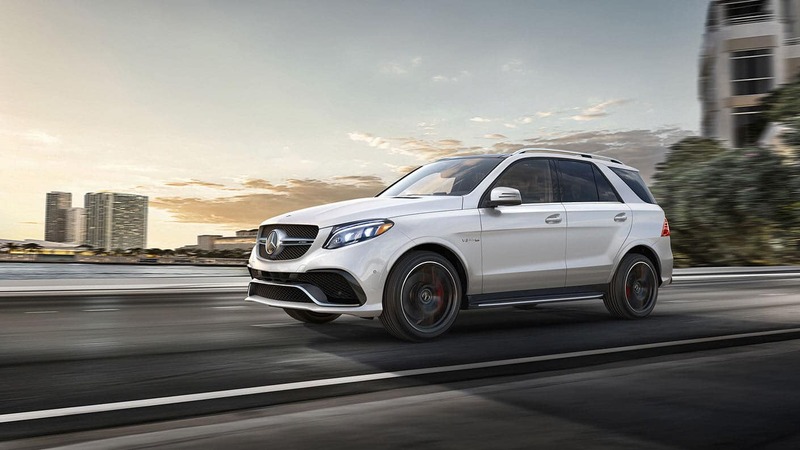 When it comes to efficiency, you’ll be better served by the 2018 Mercedes-Benz GLE model’s introductory engine over that of the 2019 INFINITI QX80. 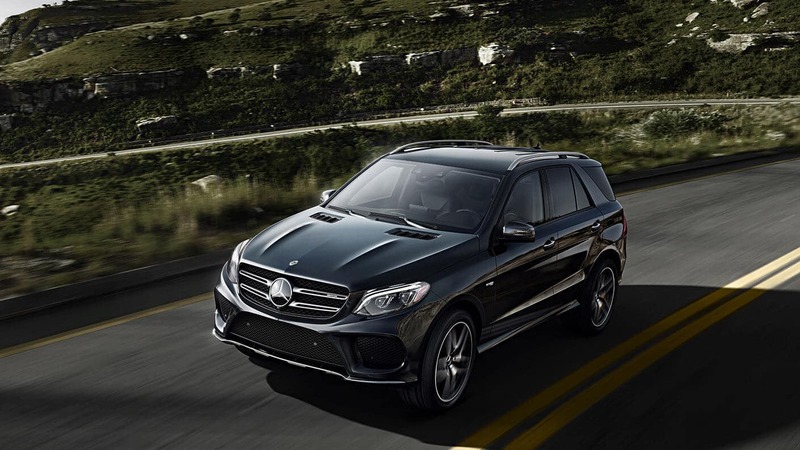 In fact, the Mercedes-Benz GLE is one of the Mercedes-Benz SUVs with the best gas mileage. The 2019 INFINITI QX80 has a strong-performing engine from the start, but that’s the only one it has on offer. Meanwhile, the 2018 Mercedes-Benz GLE has many powertrain options for Ancaster drivers. 2018 Mercedes-Benz GLE: An introductory 3.0L V6 biturbo engine makes 329 hp and 354 lb-ft of torque. Next in the lineup is a 4.7L V8 biturbo engine rated at 449 hp and 516 lb-ft of torque, followed by an AMG®-enhanced 3.0L V6 biturbo capable of 385 hp and 384 lb-ft of torque. At the top of the lineup is a handcrafted AMG® 5.5L V8 biturbo that churns out 577 hp and 561 lb-ft of torque. 2019 INFINITI QX80: The lone engine offering is a 5.6L V8 that musters 400 hp and 413 lb-ft of torque. 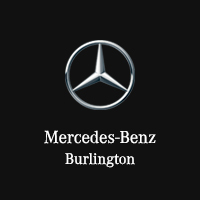 Learn more about the 2018 Mercedes-Benz GLE, including how it compares to other competitors in the luxury SUV segment, when you visit Mercedes-Benz Burlington close to Dundas. You can even browse our selection of low-mileage used Mercedes-Benz models to save even more money!